At the end of 2018, ESOMAR Foundation and the ESOMAR staff were involved in one memorable Charitable activity. Throughout the month of December, we have managed to collect at our office in Amsterdam clothes, accessories, toys and other goods for adults and children in need. 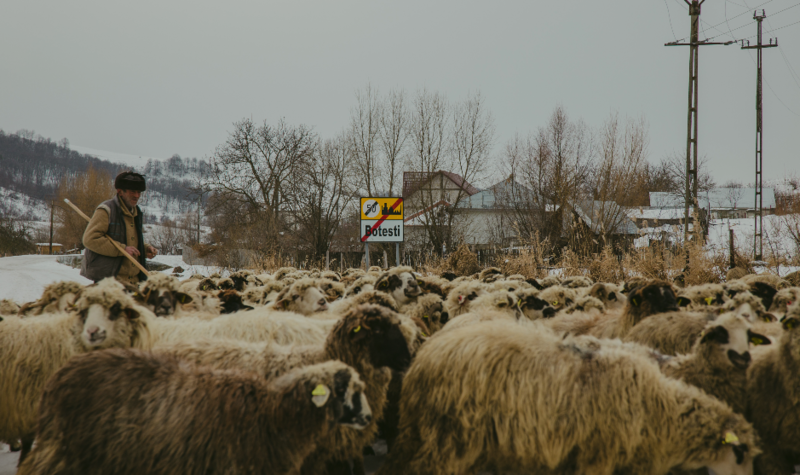 Joining hands with the local organisation Surf the Earth Project – STEP, we had reached several remote rural communities in Bacau county, Moldova region of Romania. Together, we managed to offer a Christmas present to individuals from disadvantaged backgrounds (social, economic, geographic). 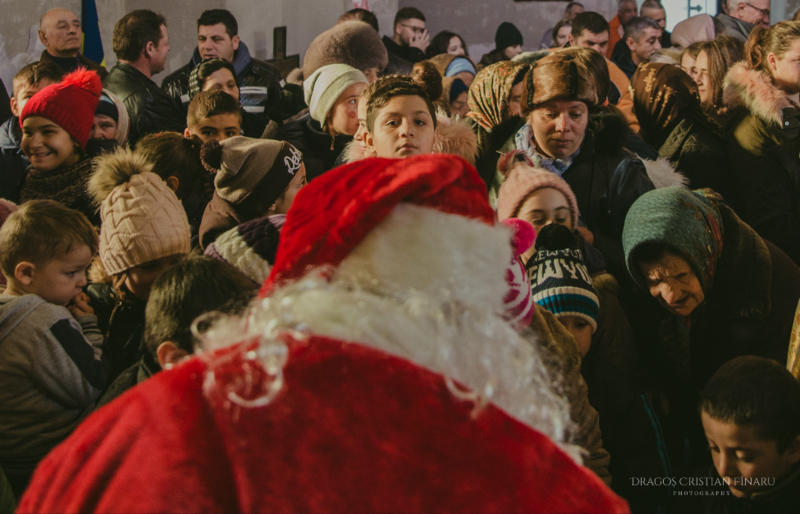 330 kilos of goods, accessories, and clothes traveled from Amsterdam to Romania and were added to the collection of the local campaign. 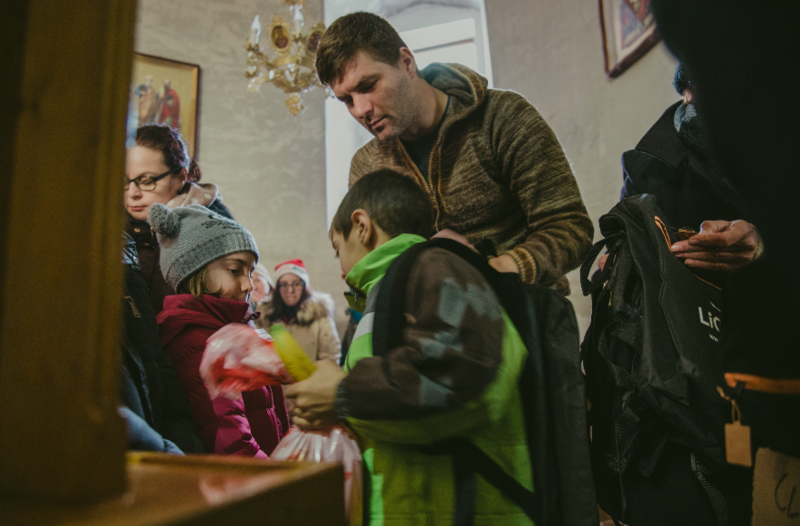 A total of 700 bags and backpacks equipped with school supplies were offered to school children in 8 villages from 2 counties of Nord-East Romania (Bacau, Vaslui). The campaign exceeded the initial expectations with the help received from the ESOMAR Foundation. Please take some time and enjoy this selection of photos which were taken during the first day of Christmas when the children received their presents. 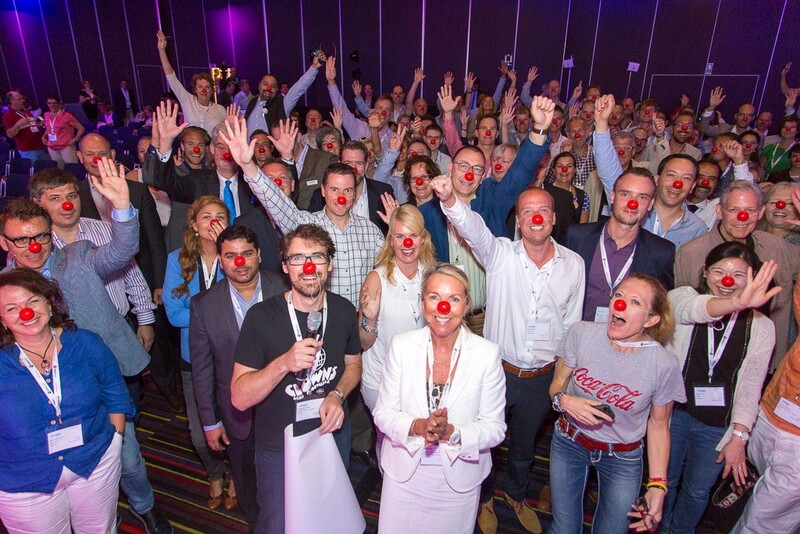 The ESOMAR Foundation would like to thank the ESOMAR staff and everyone that took part in this lovely activity. We would like to extend our best wishes to all our beneficiaries, partners and supporters. In the year ahead, we are looking forward to working with you to make the world a better place! 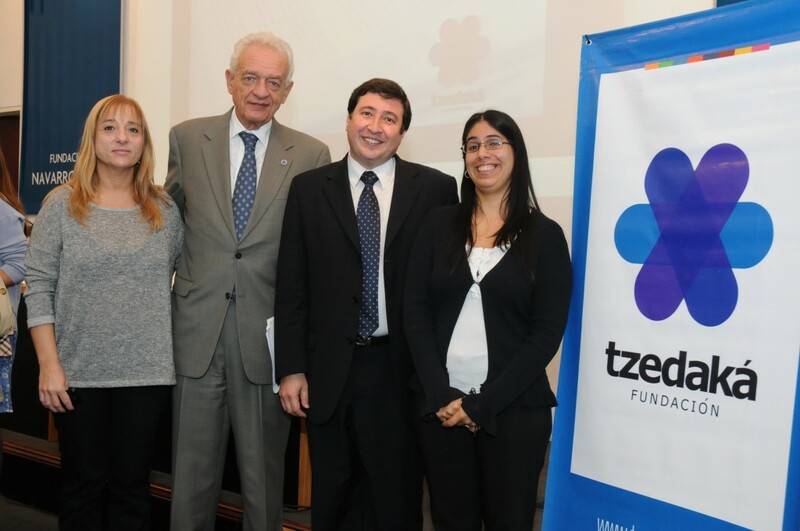 ESOMAR Foundation awarded its first 2014 Local Initiatives Programme grant to Argentinian charity Fundación Tzedaká. 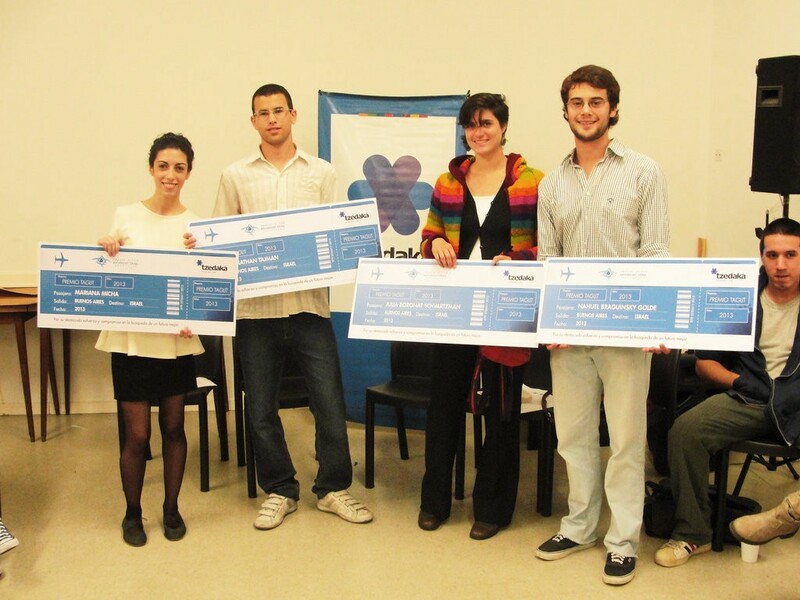 The organization supports Argentinians in poverty, with the help of paid staff and volunteers. The support programme UNI© ensures young people to acquire the tools they need to achieve their life goals and break the intergenerational poverty cycle. The ESOMAR Foundation grant will support activities aiming to achieve a series of specific goals including enabling university and tertiary studies completion. In 2015, Fundacion Tzedaka was able to increase the number of young people enrolled in the UNI program from 93 in 2014 to 104 today. The ESOMAR Foundation grant was used to financially support students enabling them to complete their degrees or continue their academic education. Eight Students, seven women and one man, were able to continue their academic education. 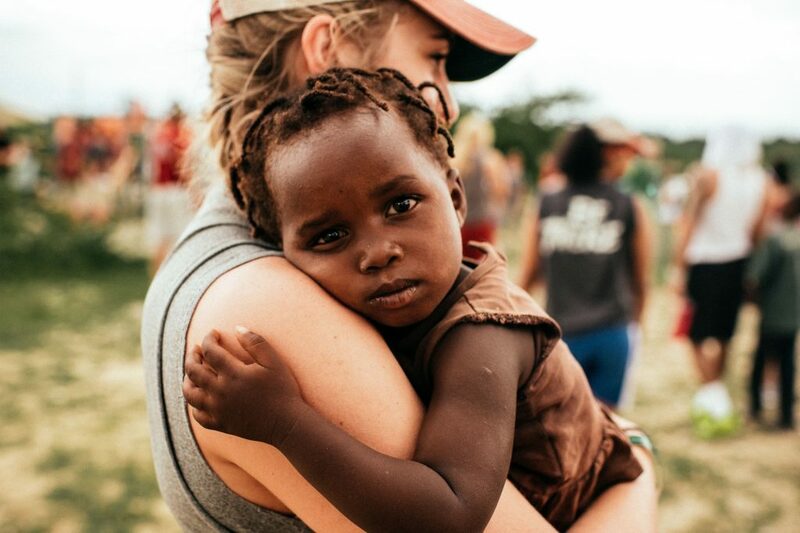 These young people, supported through the UNI program, come from economically severe vulnerable situations living on average on USD 10 per day to cover all of their housing, food, clothing, healthcare, transportation and educational needs. ESOMAR Foundation awarded its second 2014 Local Initiatives Programme of €5200 grant to Indonesian local charity Bali Kids. 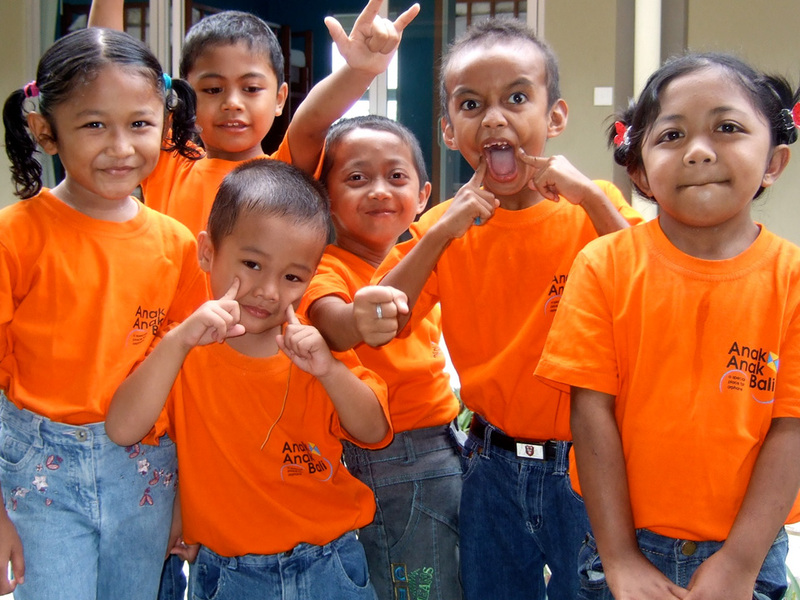 Bali Kids is a child centre open to any child registered in Bali’s orphanages that need medical attention. 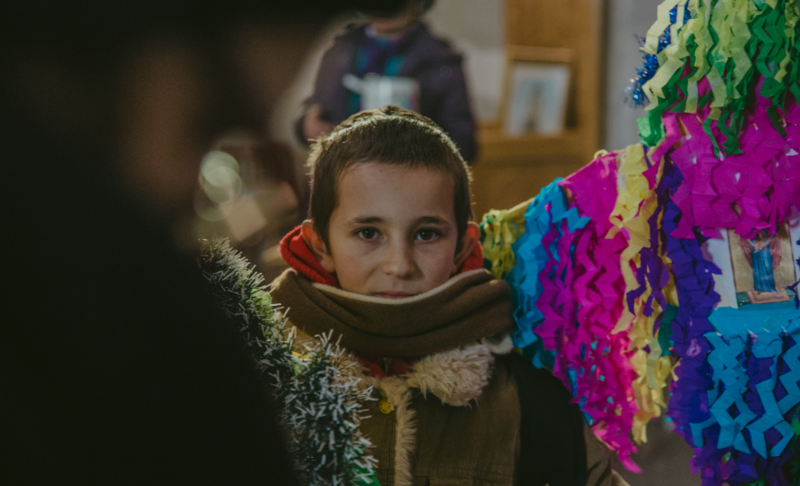 Children from the local village projects, whose family hold a ‘poor family card’, can also receive free treatment and care. 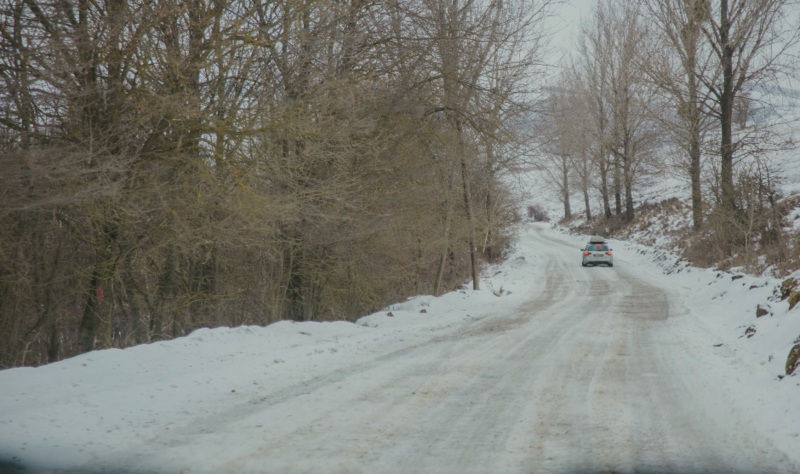 The grant provided funding towards a new medical team comprised of a doctor, nurse, and a driver for a year. During the year, the medical team travelled extensively throughout Bali to remote villages in the mountains, orphanages and disability centres. The main focus of its work was Health Education, with a focus on HIV prevention and medical treatment for children on site or in their house Clinics. The medical team also assisted with the establishment of an emergency medical link during weekends for children in local prisons. The plan is to help children who reside with their parent inside the prison. Children are allowed to reside in the prisons until the age of two. 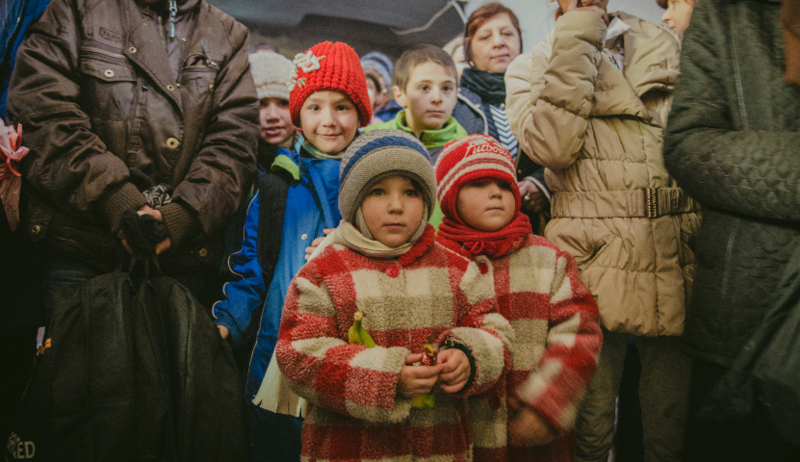 During the project period the medical team treated 2,321 boys and 2,684 girls. This included 333 disabled children. Moreover, the medical team educated the 530 children in General Health issues, 670 children in child abuse and bullying, 2,433 children in Environment and health issues. ESOMAR Foundation announced today it had awarded its last 2014 Local Initiatives Programme grant to Italian local charity C.I.R. (Italian Council for Refugees). 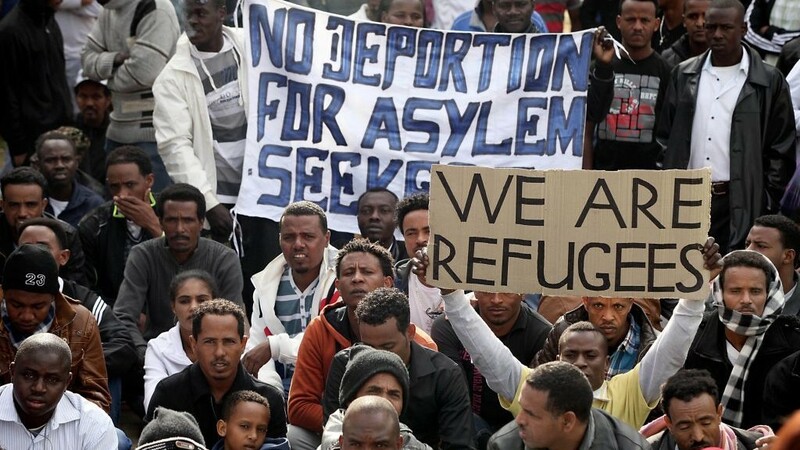 The grant, worth a minimum of €5000 has been earmarked to support organisation’s awareness-raising activities of the challenges facing refugees moving from Africa to the coasts of Italy. The Consiglio Italiano per i Rifugiati (CIR) (Italian Council for Refugees) is a nonprofit and nongovernmental organization, formed in 1990 with the support of UNHCR. Since its founding, CIR has provided direct services to over 100,000 individuals, among which legal, psychological, medical, and social assistance, including housing and work integration assistance. Both ESOMAR Foundation and C.I.R are delighted to be able to provide additional capacity to support international refugees arriving in Italy. Both organisations will be communicating the achievements of the project in the hopes of inspiring further support to the programmes of C.I.R. Pravin Shekar, Treasurer of ESOMAR, is a passionate supporter of the ESOMAR Foundation’s drive to enable the potential of market, social, and opinion researchers to achieve social good. To prove it, last year, Pravin organised a 1000km bike-a-thon which raised the ESOMAR Foundation’s first EUR 1000 donation enabling it to fund half-a-dozen deserving charities throughout the world. 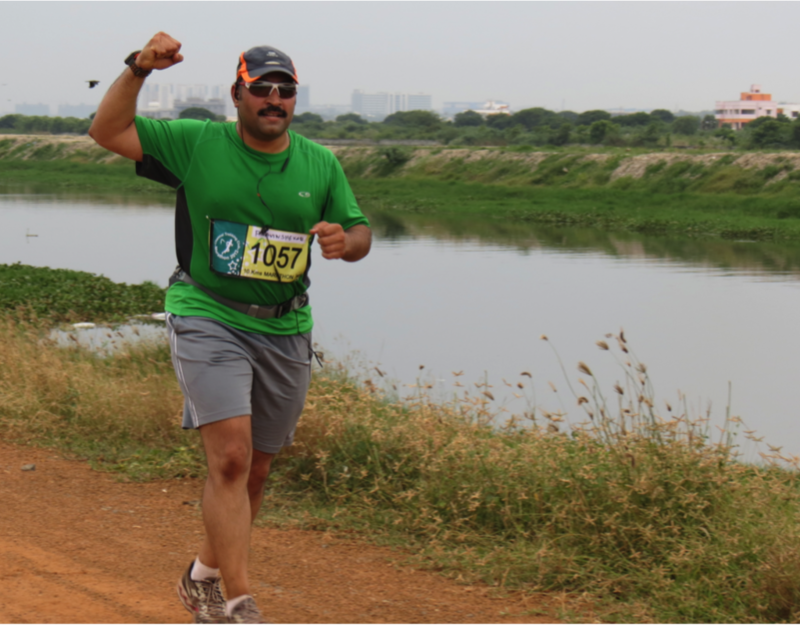 This year, Pravin Shekar is participating in a 50k Ultra run in support of the ESOMAR Foundation’s planned programmes in 2015. An ultra is any run beyond a ‘marathon’ distance of 42.2k. 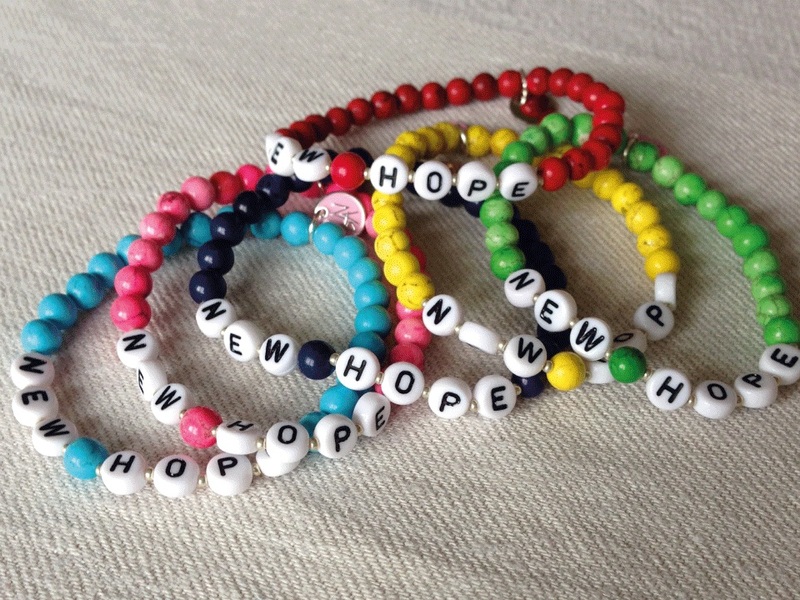 Help us to continue to support local charities throughout the world to achieve their social aims. Help us to provide support to research families in need. Empower us to support social projects of market, social, and opinion researchers, to provide access to affordable basic training on market, social, and opinion researcher and support us to bridge the worlds of market research and the philanthropic sector. Support Pravin Shekar and through Pravin, support our vision for a better future for all of us. Or donate through the special GoFundMe page.